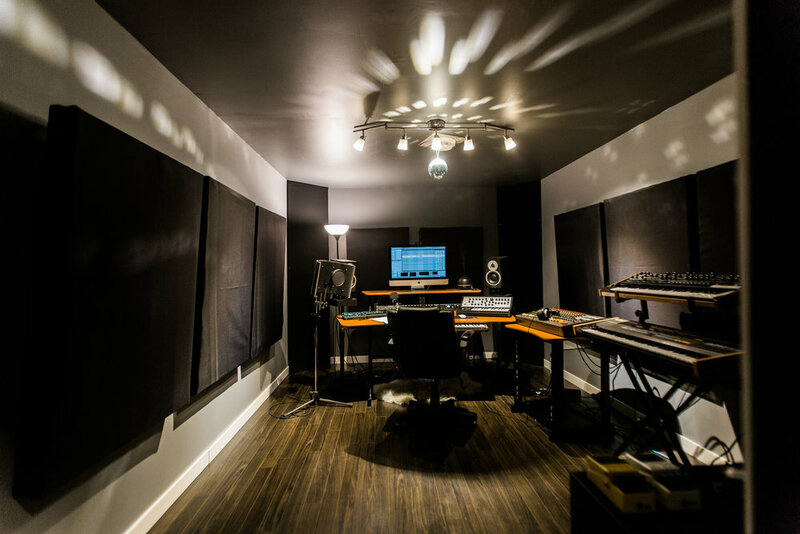 Launched in 2015, the Night Vision Music Academy is Edmonton’s only dedicated electronic music production and DJ school. 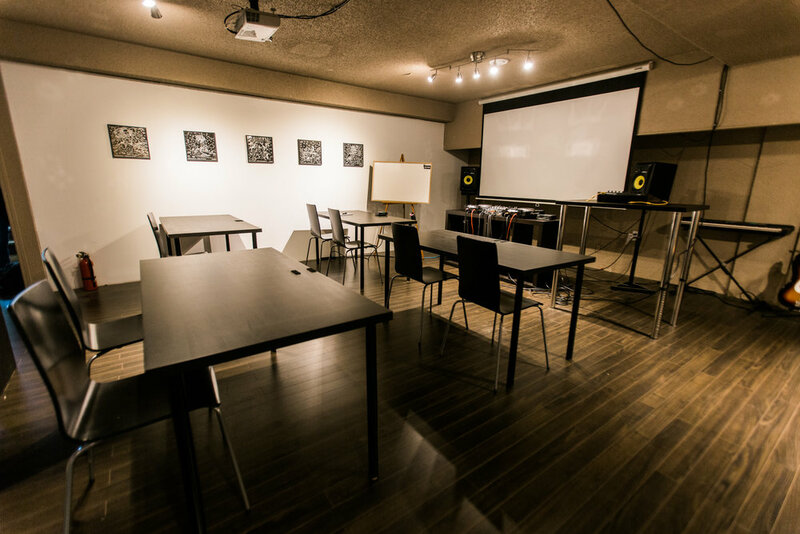 Located on Jasper Ave in the heart of Edmonton's downtown, the academy features weekly seminars, private studios, and a community of professional and aspiring producers and DJs. 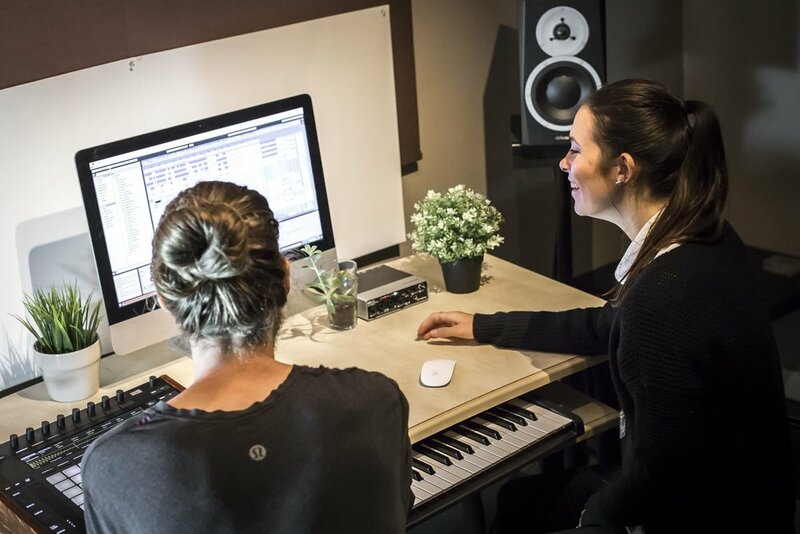 Our weekly music courses were developed to be everything a new artist needs to get a strong start and are taught by professionally trained and experienced instructors. 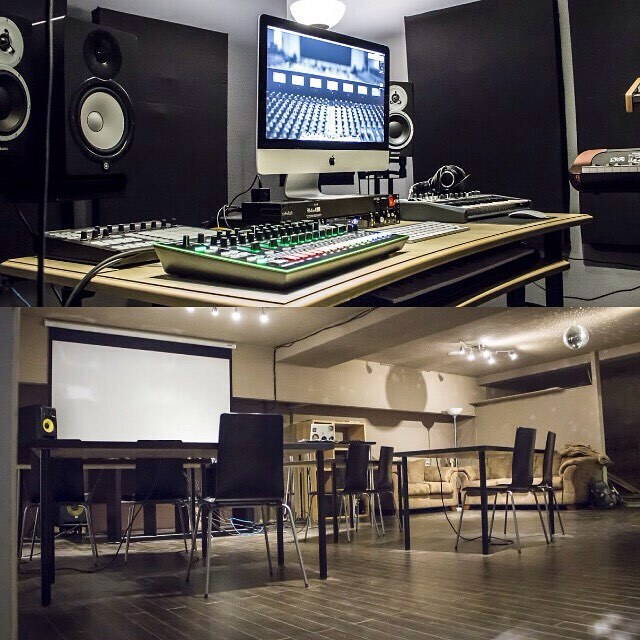 Located at 11231 Jasper Ave, Edmonton.